What would Easter be without Easter eggs? Simply unthinkable! 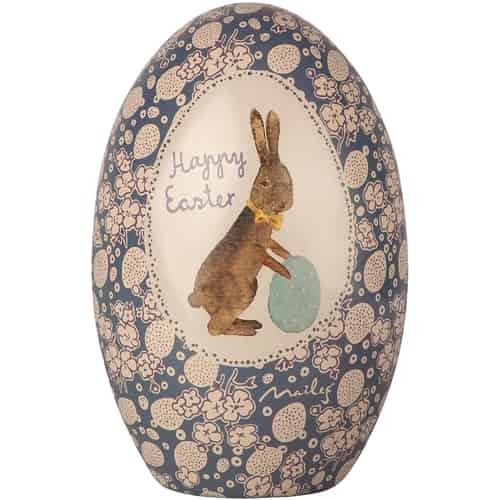 We have lovely Easter egg ornaments, metal Easter eggs, Easter egg candles and more in our assortment of goods. They are from your favorite brands and they come in beautiful pastel colors. 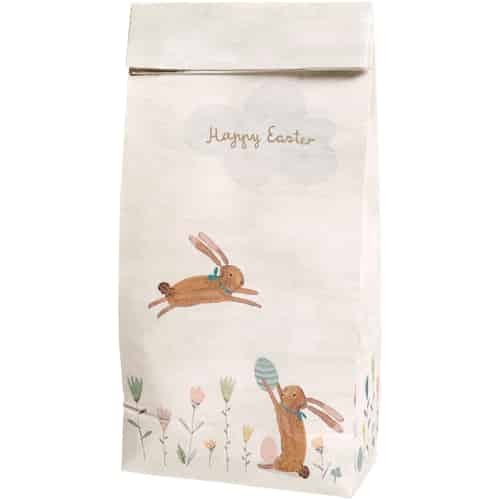 You can use them as pretty decorations for your home or as Easter gifts for your loved ones.